The greed and haughty pride of the Pyncheon family through the generations is mirrored in the gloomy decay of their seven-gabled mansion, where the family's enfeebled and impoverished relations now live. Mysterious deaths threaten the living. Musty documents nestle behind hidden panels carrying the secret of the family's salvation-or its downfall. 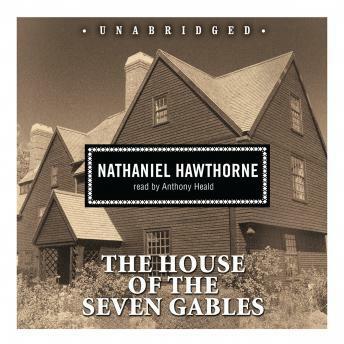 A brilliant intertwining of the popular, the symbolic, and the historical, Hawthorne's gothic Romance is a powerful exploration of personal and national guilt, a work that Henry James declared "the closest approach we are likely to have to the Great American Novel."